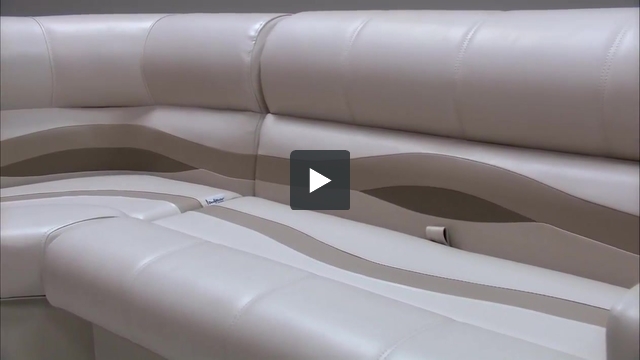 These pontoon boat seats make up our Premium PRG1564 pontoon furniture set. Then you would want to find seats that match the measurments of the space you have available. You could take 7" Arm rest - 38" Bench Seat - 28" Bench Seat - 7" Arm Rest. Do you sell just the cushions I have the bases? Can I just buy the bases I already have the cushions. Unfortunately we don't just sell just the seat bases. Our seat bases are built custom for our seat cushions so they are not universal and therefore will not fit on anyone else's pontoon seat cushions. Thank you for the opportunity and I apologize we cannot be more helpful. Does the drivers console already have the speedometer, voltage and switches already installed? If not what would need to be done to get them installed m.
No. You will need to purchase them separately. They need to be fed into the power some how.